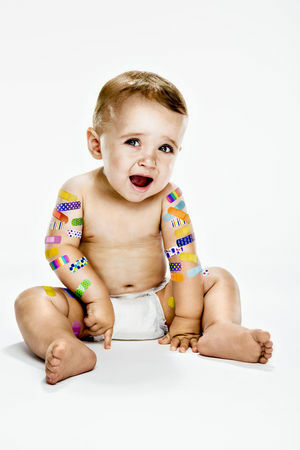 Are vaccines really necessary? Is there still mercury in vaccines? Find out the answers to common vaccination debates. 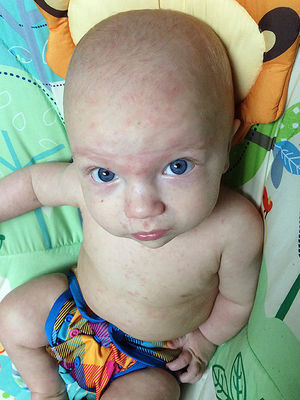 If California's vaccination rates had been higher, my 4-month-old son would have been more protected from the measles. 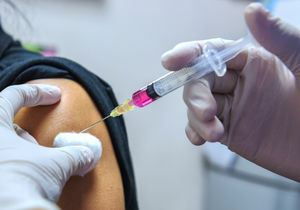 According to a new survey, vaccine refusals have increased since 2006. 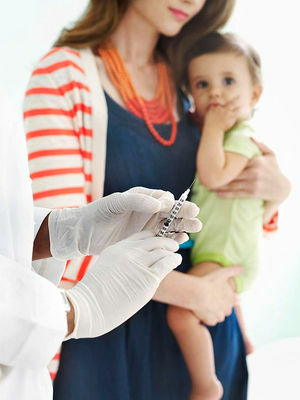 While most Americans are on board with vaccinating their children against measles, mumps, and rubella, parents of younger kids are unclear on the benefits vs. risks. Caroline Hirons, a mom and beauty industry expert, shared a heartbreaking story on social media and took Kat Von D to task for promoting an anti-vaccine stance. 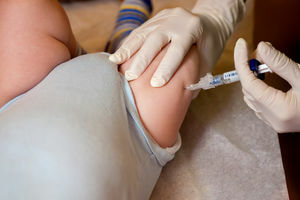 A judge says this mom has one week to vaccinate her son, or else she is headed for the big house. 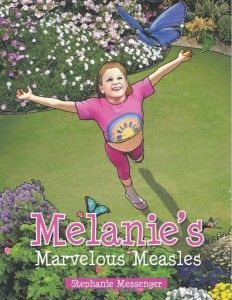 If You Think Measles Are Marvelous, Why Not Try Running With Scissors? 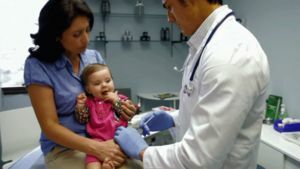 Minnesota is facing a measles outbreak, and health officials say groups spreading false information about the MMR vaccine are to blame.